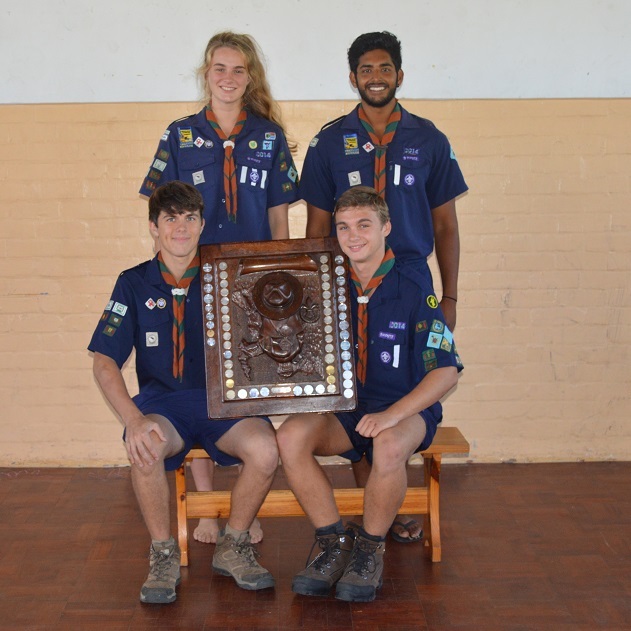 Johann Harzon (18) from the 1st Pinelands Scout Troop has been enjoying his Scouting adventure since he was 9 years old. 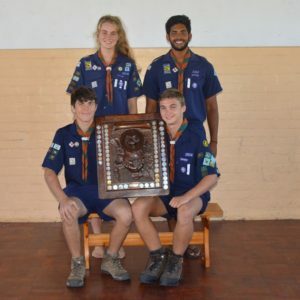 His passion for adventure, heart for service and drive for success are all testimony of how Scouting has shaped him to be the person he is today. Johann has currently taken a gap year to volunteer at a number of organisations and then in 2016 he plans to do a BCom in Economics and Finance at UCT or Stellenbosch.